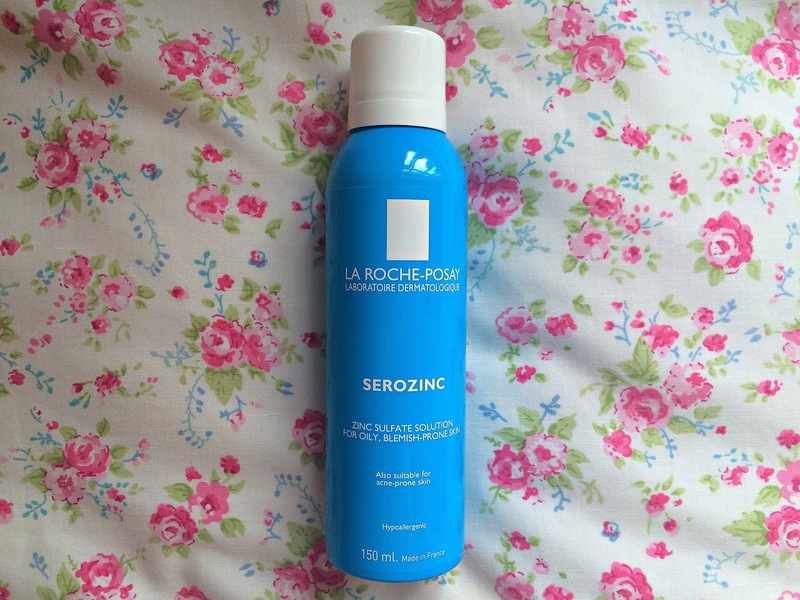 La Roche Posay's Serozinc is another one of those beauty products that everyone talks about and wants to try. 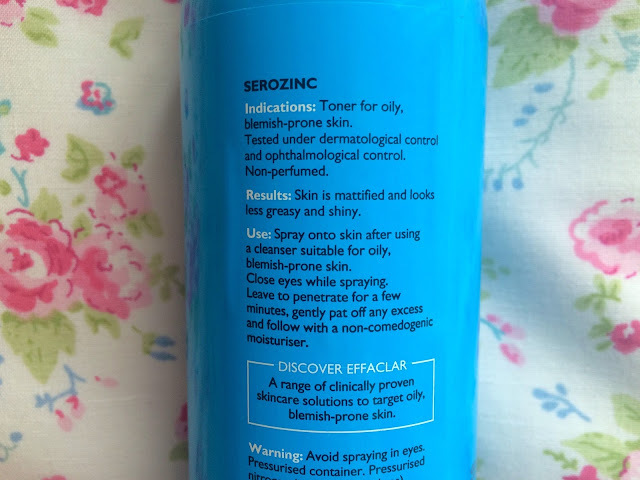 For a long time, it was only available overseas but thankfully, the skincare gods heard beauty blogger pleas and you can now readily purchase Serozinc in Boots and online. So what is it? Serozinc is essentially a toner containing 3 simple ingredients: water, zinc sulphate and sodium chloride and is targeted towards oily and blemish-prone skin. To use this, I simply close my eyes and spray a fine mist over my face and leave it to soak in, but if you prefer, you can apply it to a cotton pad and simply sweep over your face. For £8.50 a bottle this is without a doubt a product I'll now always have in my skincare stash and I'd definitely recommend this to those of you with oily or blemish-prone skin. Have you tried Serozinc? 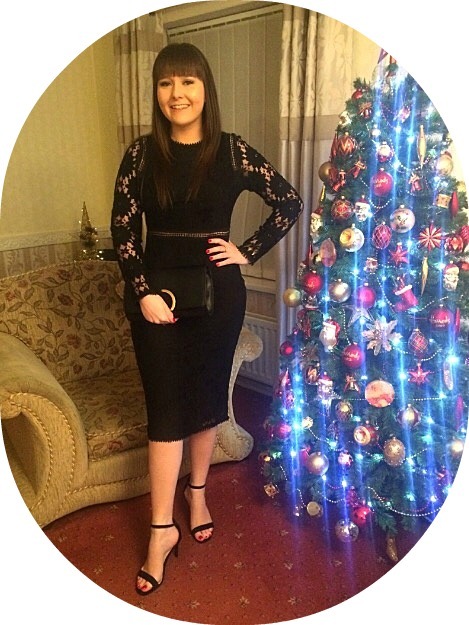 Let me know what you thought below! I love this stuff! Really feel like it helps calm my spots down especially on my chin and jawline!